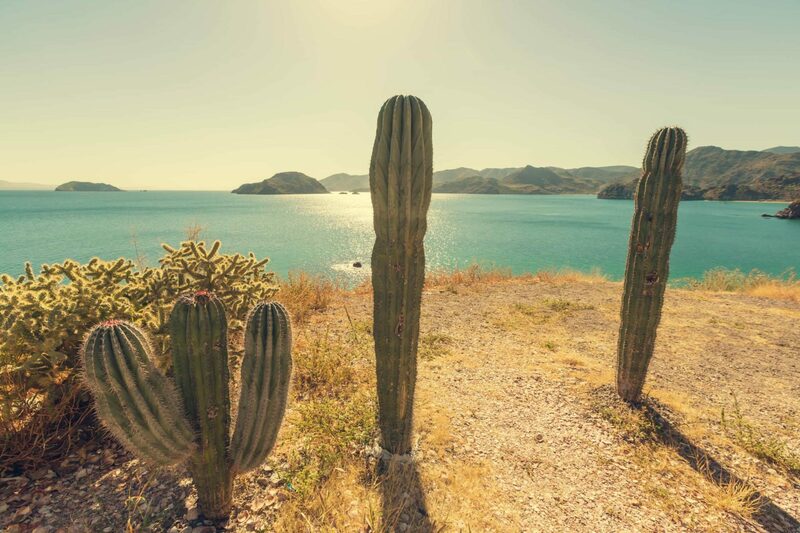 On a Mexican yacht charter, your eyes will be opened to an extraordinary land. Explore ancient Mayan pyramids hidden deep in the jungle, or dive subterranean caves of ethereal blue. Follow podsof grey whales and dolphins through crystal clear waters, or relax at the sophisticated spa resorts that dot the stunning coastlines. 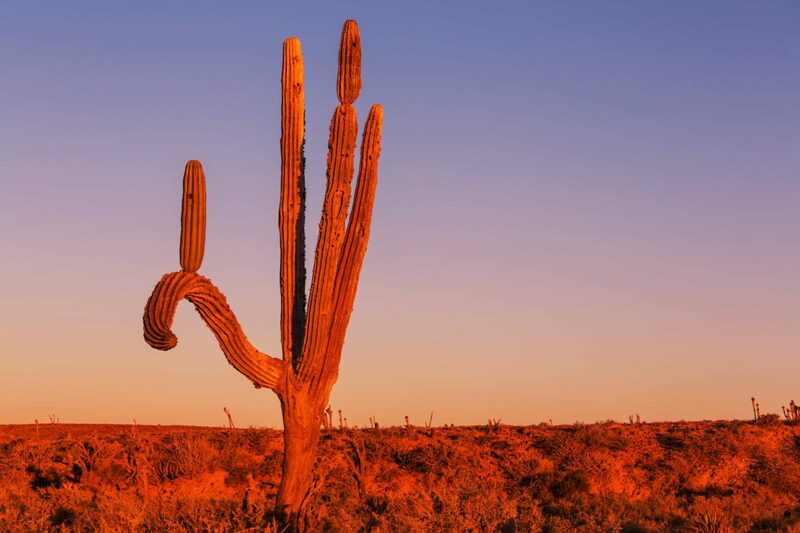 Dance in the street during a Mexican fiesta, or find seclusion in a desert cove of arid, searing beauty. From red deserts and soaring mountain ranges to coral reefs and rainforest, this spectacularly beautiful country just begs to be explored on a luxury yacht. 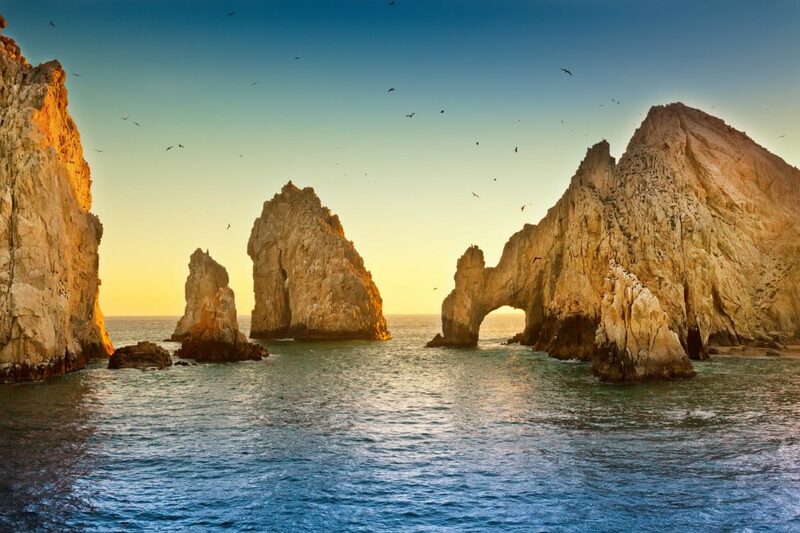 There are two major cruising grounds in Mexico: Baja California and the Yucatan Peninsula. It’s late afternoon, and a yacht sits at anchor in an empty bay on the Baja Peninsula. Around it, limestone cliffs rise rugged from the sapphire waters to the desert plains. This is a red, moonscape land of cactus and seabirds, where the wild, quiet beauty contrasts starkly with the clear blue sea. Around the yacht, baby sea lions play in the shallow, sunlit waters. That morning not long after sunrise, an inquisitive baby grey whale came up to the boat, your kids reaching out to touch its barnacled head. After a sun-filled morning of snorkelling with graceful manta rays and huge, gentle whale sharks, you hit the beach for a luxury barbeque set up by the crew in the shade of the cliffs, wavelets lapping at the golden sands. 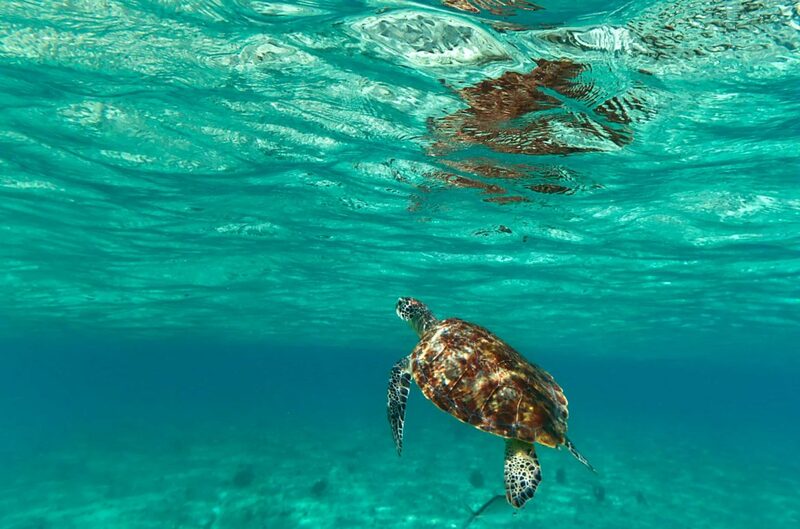 Jacques Cousteau called the Sea of Cortez ‘ the world’ s aquarium’ and as you head in the tender back to the yacht you can certainly believe it, as a pod of dolphin streak along the water beside you and you spot a giant sea turtle floating near the surface. Tonight, you’ll stay here in this awe-inspiring place, sitting in the Jacuzzi watching the sunset make the red mountains and earth glow like fire. Afterwards, you’ll eat dinner on deck under the stars, candles flickering all around, before retiring for a great night’s sleep in your luxurious cabin. You probably won’t even hear the hum of the yacht’s engines in the morning when the captain gets underway to your next destination: the powdery white sand beaches and chic resorts of Cabo. 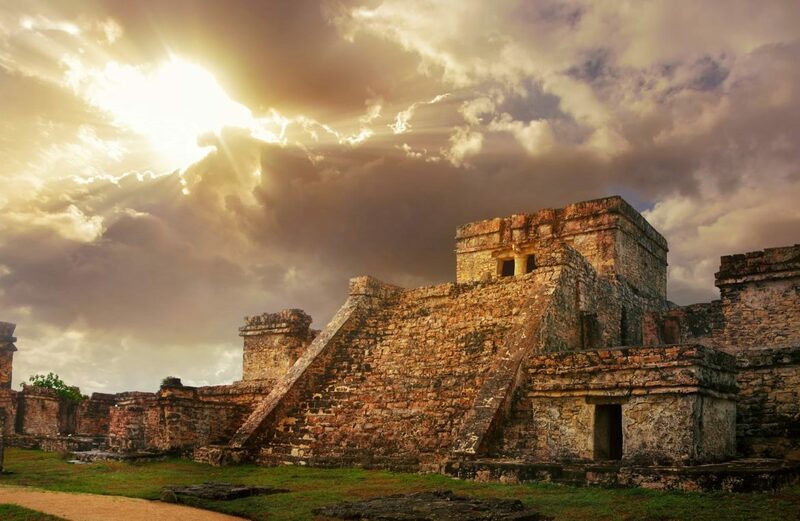 You rise early to watch the sun rise over the Mayan ruins at Tulum, one of the few major seaside ruins in the world. Taking a tender ashore, you climb up to the ruins from the beach, taking a walk around the huge pyramids in the early morning quiet. In the jungle further inland, you find more ruins, slowly being claimed by strangling tree roots and the salty coastal air. After lunch, you go scuba-diving, but not on one of the region’s many stunning coral reefs or shipwrecks. Instead, you explore a nearby sunken cave system at Cenote dos Ojos, just one of the network of underground pools and caverns that riddle the peninsula. 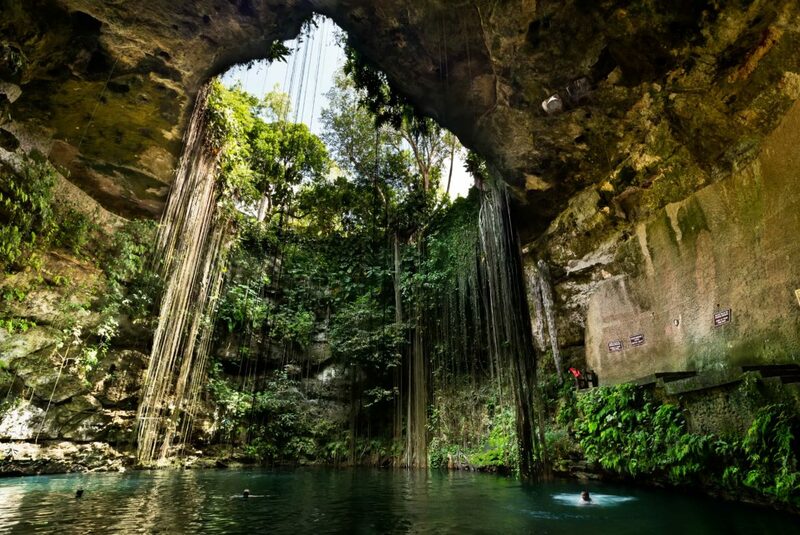 Further inland, you’ ll find one of the most magnificent swimming spots on earth: the Ik Kill Cenote, a rainforest cave pool that drips with jungle vines. The rest of the days of your Yucatan yacht charter pass in a haze of wonder, as you cruise around the islands off the coast, walking through sleepy coastal villages where brightly painted houses line streets which are covered in sand. You eat in little cantinas before the sea, the heat and life of Mexico on the plate before you. You dive the immense Mayan reef and find shipwrecks lying on the sea floor, and pile in a golf buggy with the kids and drive along a white sand beach, the sea every colour of blue imaginable. Whether you choose to cruise the east or west coast, Mexico will dazzle you with its light, its colour, and its unforgettable beauty.